Heli Putz is mountain guide of passion. From his early youth on, his favorit district is the Dachstein. He also grew up there on the Simonyhütte. Heli's knowledge of the Dachstein is one of its own. 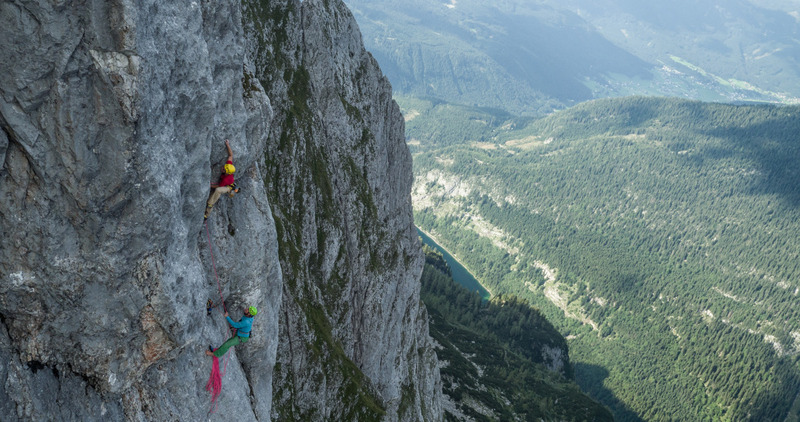 But still he finds new challenges like making the first free ascent of the „Südwand-Direttissima“ which leads 300m straight up the the summit of Dachstein.